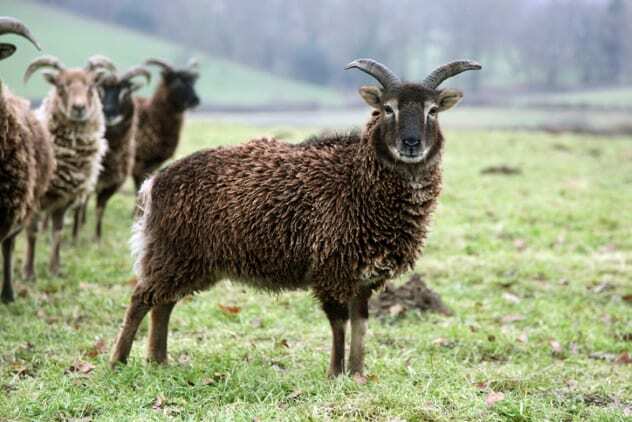 Irritable male syndrome is a disorder observed in Soay sheep, red deer, reindeer, Indian elephants, and other mammals with seasonal breeding patterns. It’s caused by a reduction in the production of testosterone. The sheep would often become nervous and withdrawn and attack anything of interest.